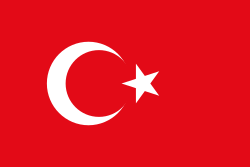 Simex has been transporting to Turkey for years. The entire chain is kept under our control, and goods are transported on our own wheels, using a proprietary national distribution and collection network. This guarantees maximum trustworthiness and the fastest transit times. We keep as tight a grip as possible on your cargo, so that the transport process may unfold without issue. Your transport will be carried out as efficiently as possible with the support of a transporter with a vast range of expertise. 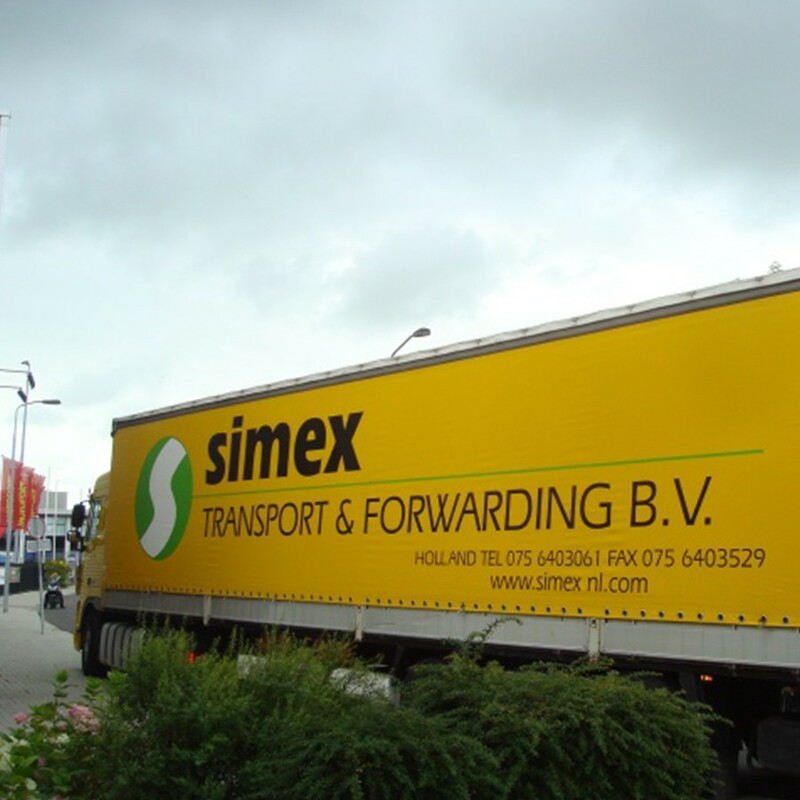 With extensive knowledge of the market and daily departures, Simex guarantees your transport in Turkey to be a success. We guarantee to respond to your quote request as soon as possible. 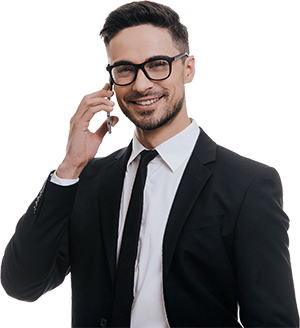 Our team is available around the clock and will happily help you. Are you curious as to what we can do for you? Request a quote today! You may also contact one of our specialists.